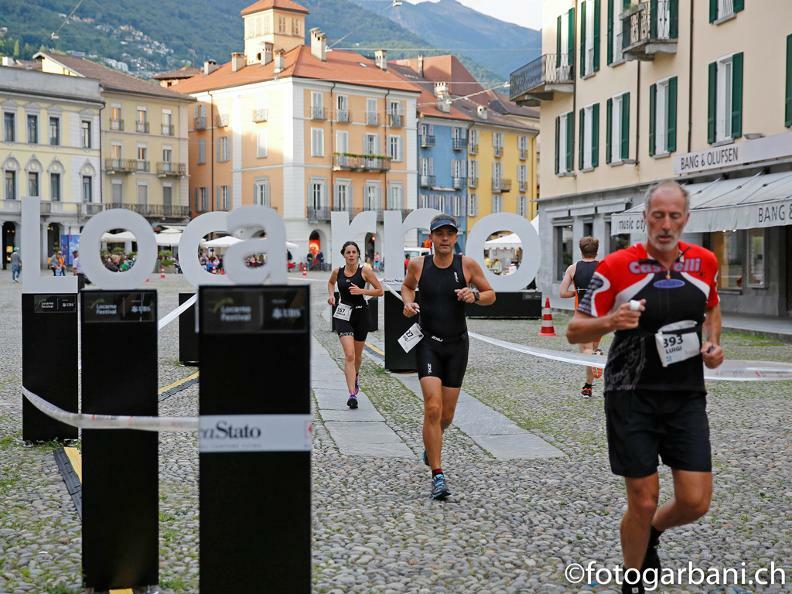 Triathlon Locarno is set in the stunning scenery of Lake Maggiore. 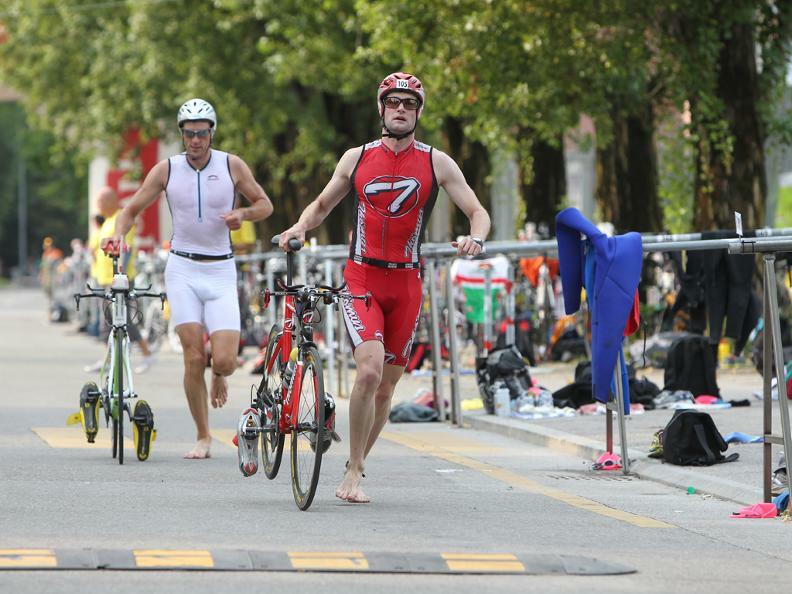 Different races for every level of sports ambition will take place over two days. 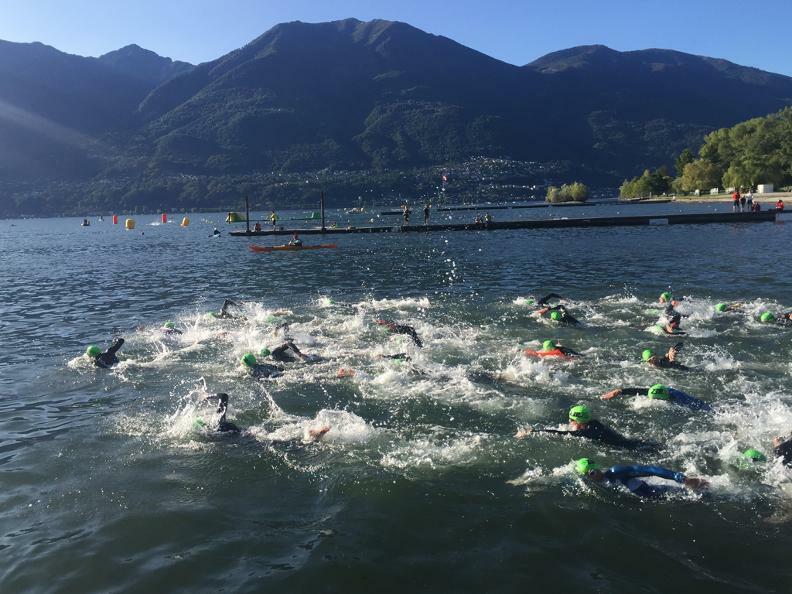 The races involve all family members: Kids Triathlon, Youth & Juniors Triathlon, Public Triathlon (Mini Tri) for amateur athletes, Medium Distance (70.3) and Triathlon Olympic Distance for the fittest athletes. 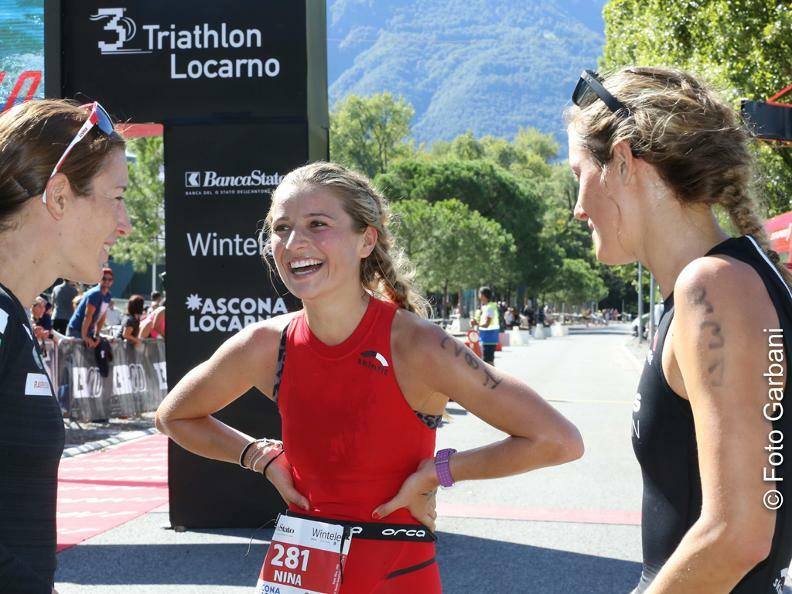 For the ones competing for a team, it’s possible to register as participants in a relay race. 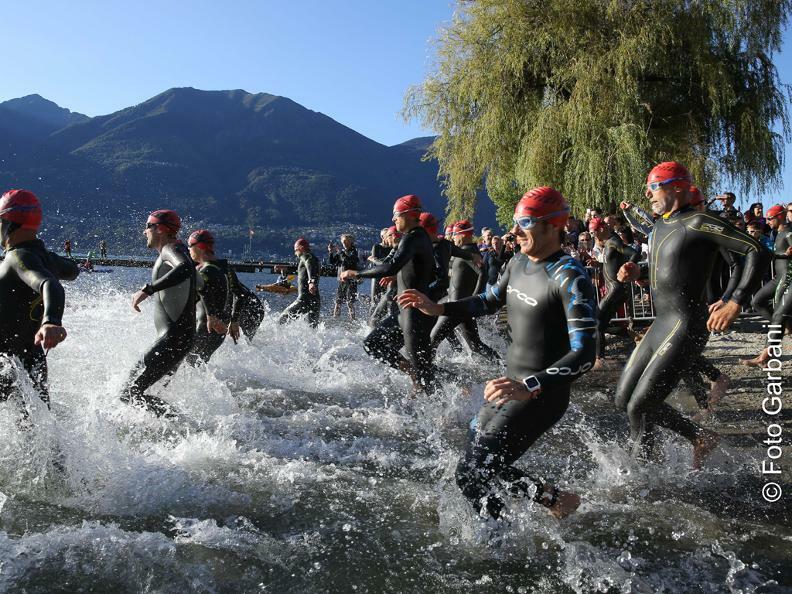 Located near the start/finish lines, the Triathlon village will offer eating- and shopping facilities as well as collateral events by paying particular attention to the children’s needs.